Home featured Do You Want a Beta Way to Relieve Stress And aid Relaxation? Do You Want a Beta Way to Relieve Stress And aid Relaxation? Duna is a mobile masseuse that aims at relieving stress and aiding relaxation in a very affordable way and at your preferred location. Me: But what will I do na? I don't have a choice. Seyi: LASTMA. Who said you don't have a choice. Massages are waaayy better. Me: I know but I don't even have the time to get one. There isn't even one in the neighborhood. Seyi: 😂 😂 Just look at you. 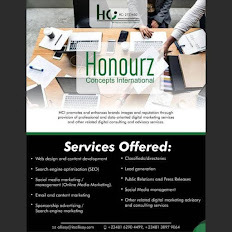 When Duna Massage goes from house to house seeking whom to massage? 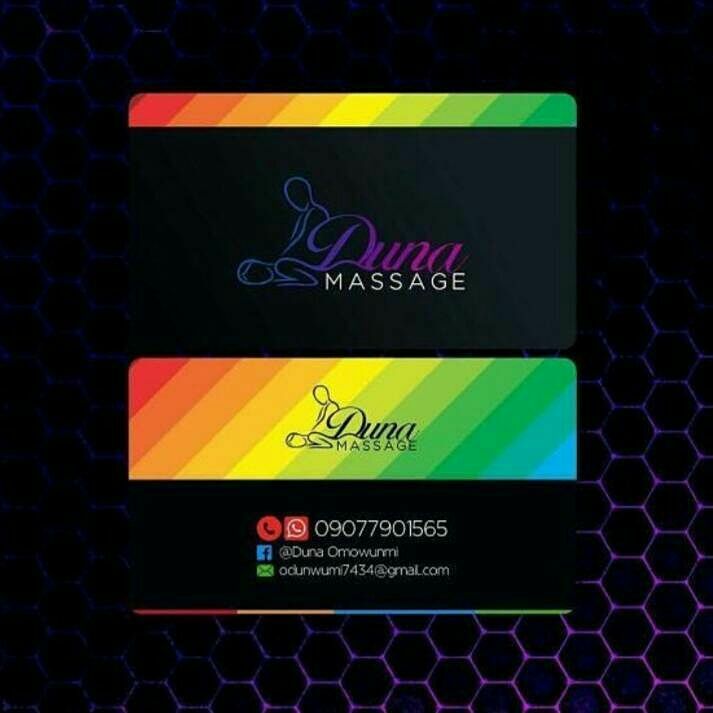 Seyi: Yes, Duna is a mobile masseuse that aims at relieving stress and aiding relaxation in a very affordable way and at your preferred location. Me: Really? How do I get her? Seyi: You can search Duna Massage on facebook. It is an account and not a page.